Does Theresa May Pronounce 'Negotiate' Correctly? One of our subscribers posted a question recently about how to pronounce the word 'negotiate' correctly in English. Then it came to my attention that there wasn't exactly a lot of consistency in the way our politicians are pronouncing this word. So, ahead of the Brexit talks, I was wondering if our Prime Minister was pronouncing the word correctly. I mean, it would be a good start at least, right? Can Jeremy Corbyn for that matter? 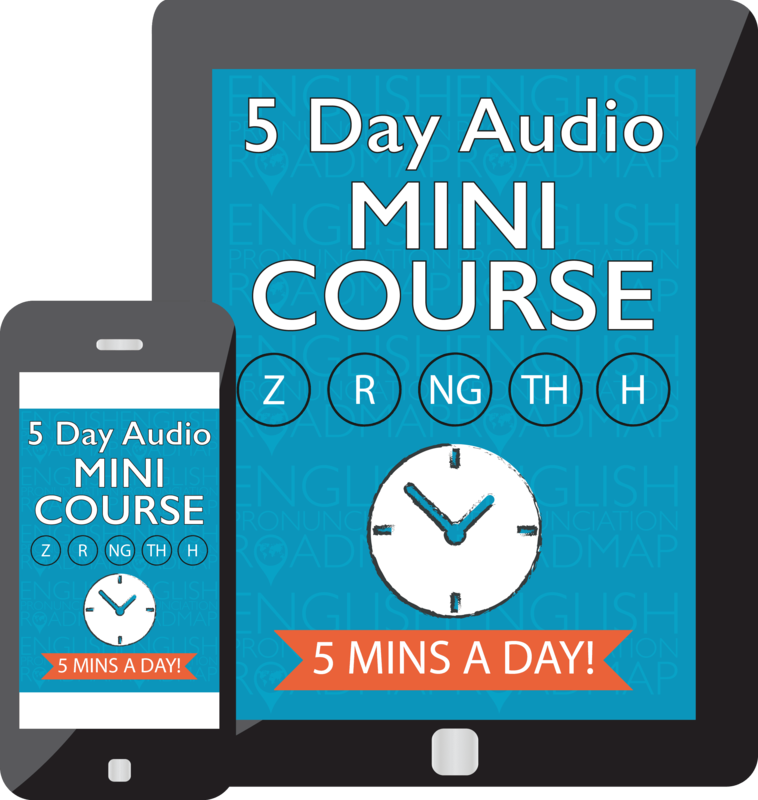 What is the difference between the words ‘loose’ and ‘lose’ in British English? A dictionary will tell you that the /l/ and /u:/ stay exactly the same, and the only difference is the /s/ and /z/ at the end. When you are talking about something in the future that we want but maybe it won't happen, you need to suggest that you're hoping. Here are the top 3 British Words and Phrases for how to suggest that you're hoping for something, with help with pronunciation, word stress, sentence stress and intonation in a standard southern British accent. 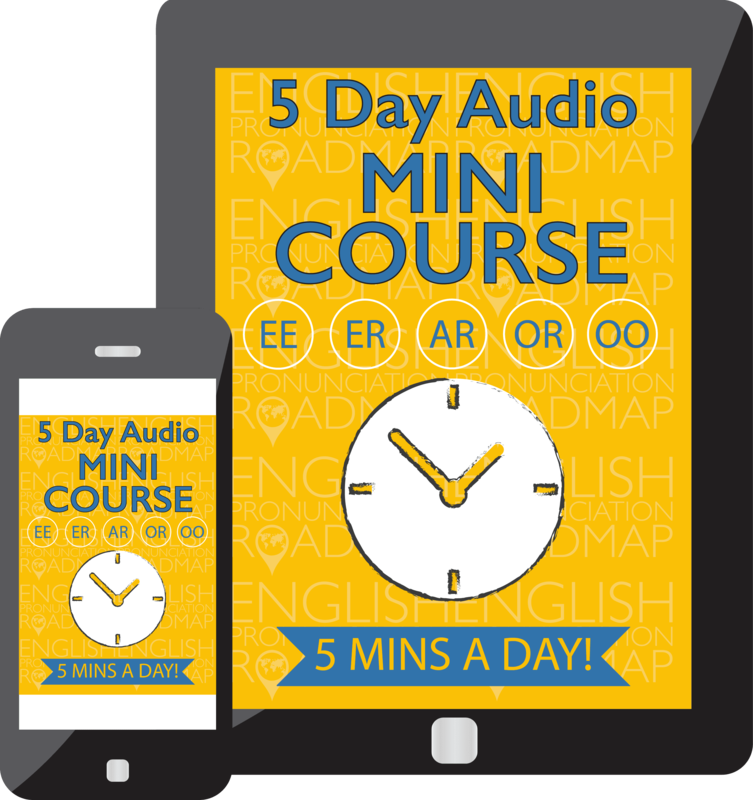 Watch and listen to the video to hear the pronunciation in a standard southern British Accent, as well as help with word stress, sentence stress and intonation. There is another post about English phrases here. Sometimes you have a thought or idea about something, but it's only an idea. In someways it's a guess. 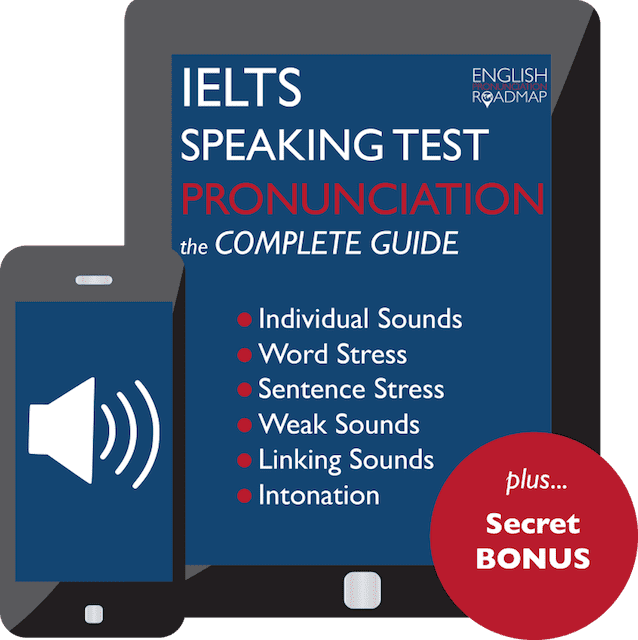 Here are the top 3 British Words and Phrases for how to suggest that you're about to guess, with help with pronunciation, word stress, sentence stress and intonation in a standard southern British accent. 1. Off the top of my head, I think.. Giving and fact is very different to giving an opinion. And in English, it's important not to give an opinion as a fact, as it is considered impolite. 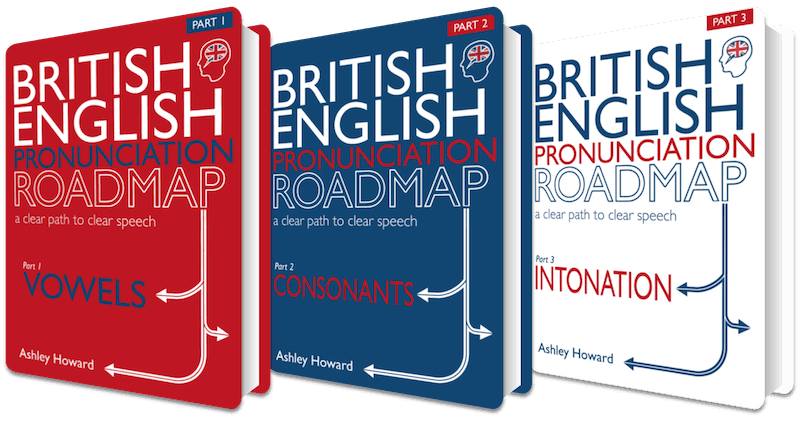 Here are the top 3 British accent phrases for how to give an opinion, with help with pronunciation, word stress, sentence stress and intonation in a standard southern British accent.